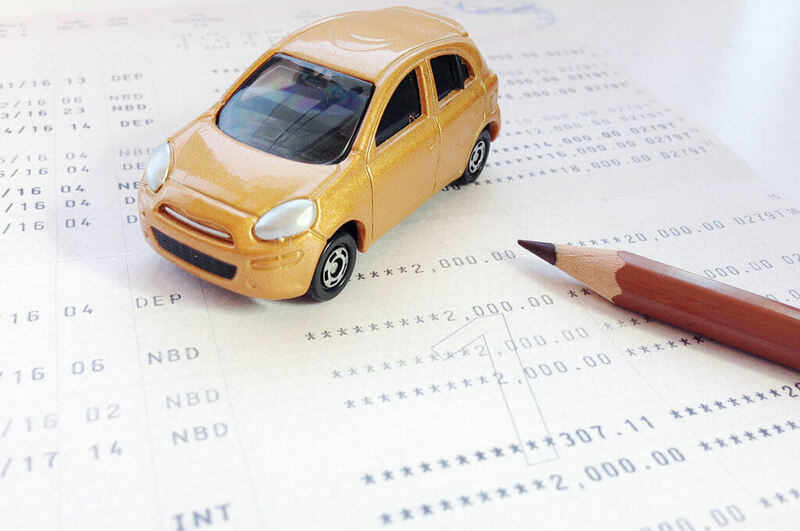 So, you want a new car, but don’t think you can afford the monthly repayments? Think again! Everyone has a few unnecessary habits putting a dent in their wallets, and we bet that giving up just one or two of these is enough to have you sitting pretty in a new shiny ride in no time. There’s just something about a professionally brewed cappuccino or latte in one of those fancy on-the-go takeaway cups, isn’t there? But at around R28 a pop, this habit could be costing you over R500 a month (and that’s only if you limit yourself to one cup a day) – that could contribute to as much as a third to your monthly car repayment! If you smoke a box of ciggies a day, you’re probably spending around R1000 monthly to keep up the habit (around half a car repayment), and that’s not even to mention the medical bills and higher insurance rates that come with being a smoker. Everyone needs a break from the kitchen every now and then, but South African’s dine out and hit their favourite take-out spots more than most of the rest of the world… and it’s costing us. A romantic restaurant date can cost anything from R400 or R500 to over R1000, while many households are spending as much as R1500 a month on take-out (and end up throwing food out). Invest in some quick meal recipes so you can steer clear of unnecessary food costs. A recent study has revealed that South Africans spend more money on beer than on vegetables. Considering that this is one of the cheapest alcoholic beverages in the country, we’re too afraid to do the calculation for wine and brandy drinkers. Cut down your boozy habits to one drink a week when you’re feeling indulgent and we guarantee you’ll save hundreds. Gym memberships aren’t all that cheap, at around R300 – R1000 unless you have medical aid perks. This is especially pricey when you consider that around 80% of people who join gyms in January quit within five months, and of those who stay, only half go on a regular basis. Wouldn’t you rather be putting that money towards something you’ll use every day. Browse our monthly specials on brand new TATAs here and you could save even more! © Copyright 2019 Tata Motors. Prices are subject to change from time to time with 24 hour notice. Retail Price list in accordance with most current price list & any financial deals on the website are subject to credit approval and the terms and conditions of MFC, a division of Nedbank Limited An authorised financial services and credit provider NCRCP16 . All Rights Reserved. Features are model-specific and may vary from the image displayed. E&OE.